Portugal, Algarve,Vale da Vida, Het pure leven en de omgeving. You can make your day as active as you like. 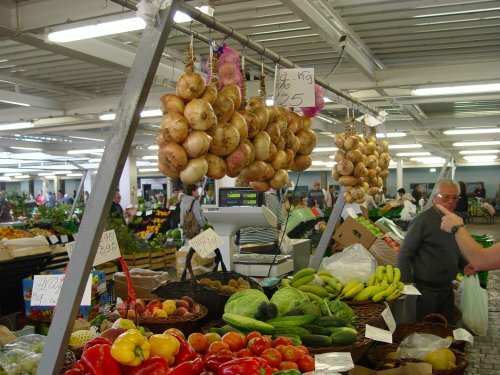 The historic town of Silves (10 minute drive) has a daily market where you can buy fresh fish and vegetables. There is also a supermarket where you will find what you need. 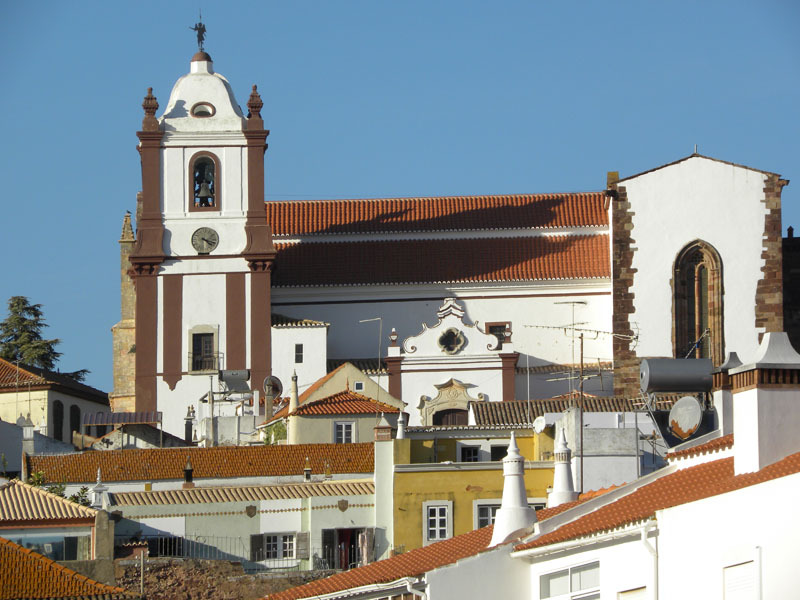 Silves has lots of restaurants and bars situated at lovely squares and little streets. The “Via Algarviana” (originally an old donkey route from East to West of the Algarve) passes our driveway. There are mountain bike trails very nearby. A riding stable is close by but also a waterslide park. You can play golf or go sailing. Or maybe you would like to swim with dolphins. 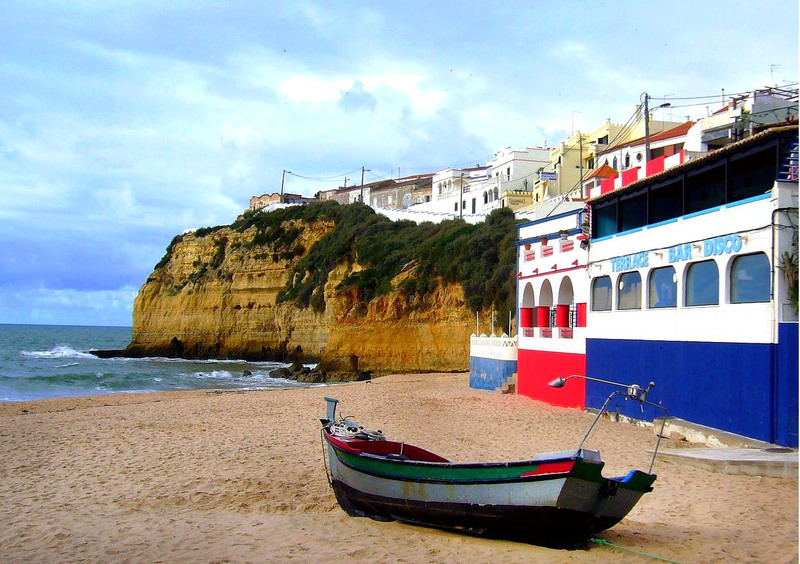 At the coast (20 minute drive) there are lots and lots of little beaches if you would like to lie on the beach and sniff the fresh sea air, or visit the algarvian coast’s cliffs and caves. Lisbon is about a 2h30m drive away, which by train is also a spectacular journey, on which you will see rice and salt fields, along with Alentejo’s landscapes. One hour’s drive away lays the town Ayamonte, just across the border, where you can taste the delicious Spanish tapas.u can see, there are all sorts of ways to spend your days. In the city centre you will find a medieval castle from the Moorish days, and a gothic cathedral.